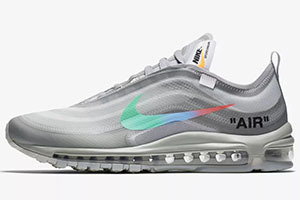 YOU WILL HAVE 30 MINUTES TO ENTER NIKE’S RAFFLE FROM 9AM UK. AFTER THAT THEY WILL PICK WINNERS. YOUR CHANCES ARE JUST AS BAD AS THE LOTTERY SO GOOD LUCK AND PRAY TO THE CREP GODS.